India, Russia agree to increase dialogue on Middle Eastern issues. 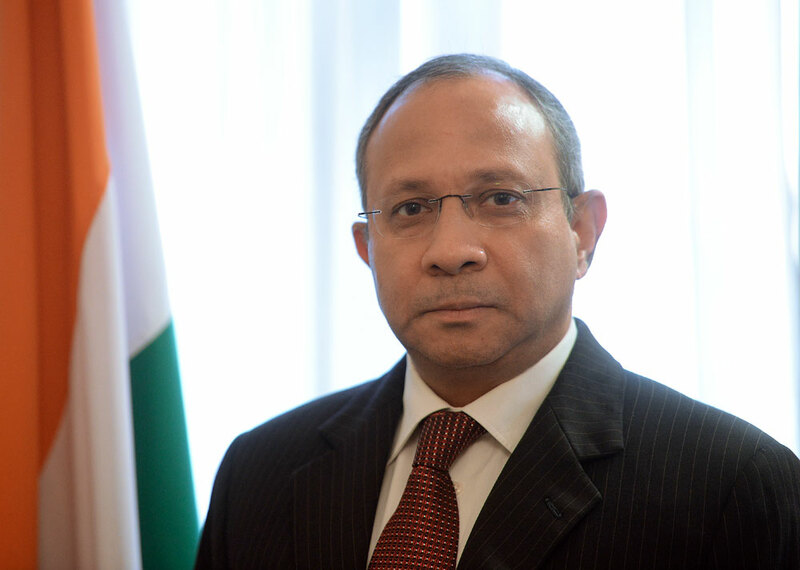 Pankaj Saran, India’s Ambassador to Russia met Russian Deputy Foreign Minister Mikhail Bogdanov on Jan. 23, the Russian Foreign Ministry reported on its website. The meeting focused on the emerging situation in the Middle East and the complex issues in war-ravaged Syria. Saran and Bogdanov noted the importance of regular Russia-India dialogue on Middle Eastern issues in both bilateral and multilateral formats, including BRICS and the Shanghai Cooperation Organization (SCO).